This month marks the end of shame and reproach in your life! You will be guided to where your throne is waiting in the name of Jesus! The Lord will open the door to your enthronement! God is leading you to wealth in secret places in Jesus’ name! I pray that God will visit you and change your story! Anyone who stands on the way of God’s leading for you shall be crushed! You will never mis-invest your time, money or energy again! No matter those who are gathered against you, I see them scattered by the power of God in Jesus' name! By the visitation of God in your life, that buried potential is coming back to life! I decree the opening of your spiritual ears and spiritual eyes in Jesus' name! You may have been written-off, but I see God opening your destiny! 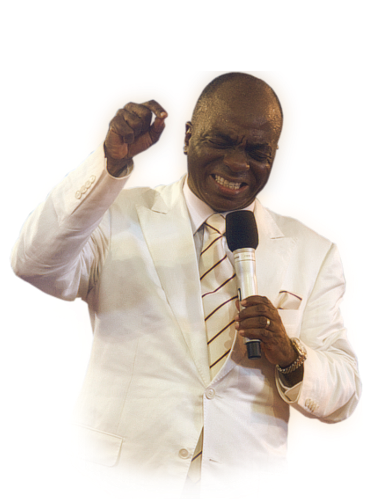 What eyes have not seen nor ears heard shall be unveiled to you this week in the name of Jesus! As God opens your spiritual eyes today, I command that you begin to see where He is leading you! I decree that you will never miss the voice of His Majesty again! From today, you will not miss God’s plans for your life in the name of Jesus! No more steps of regret in your life! This month shall be your best month yet! Pray this: God, open my spiritual eyes and ears in order to see what You have in store for me in Jesus' name.